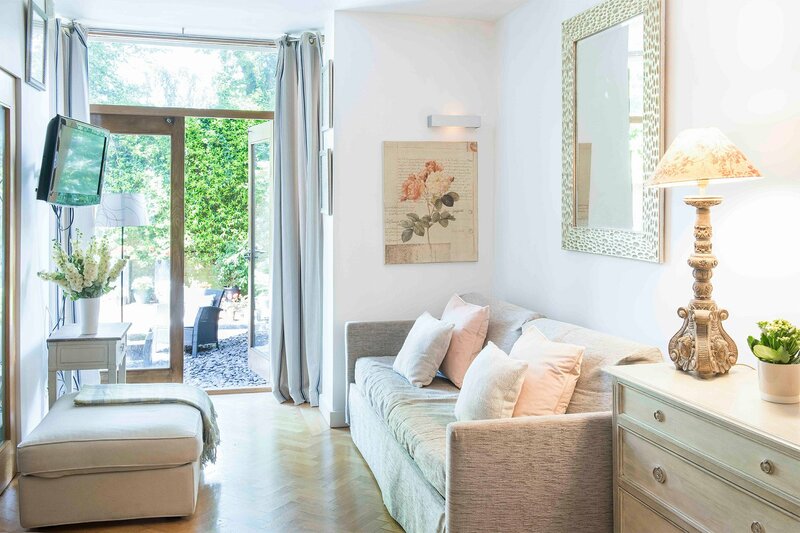 Read what guests are saying about London Perfect to learn more about the vacation rentals and acclaimed customer service that makes us a favorite London rental agency. 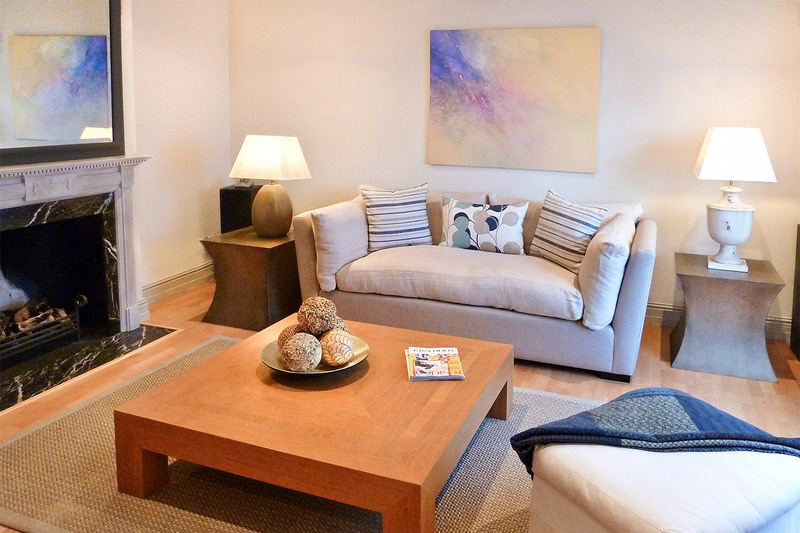 "We enjoyed our stay (Oct/Nov) in the Gladstone apartment! We found the apartment to be clean and as pictured in the photos online. Two full bathrooms with excellent showers! 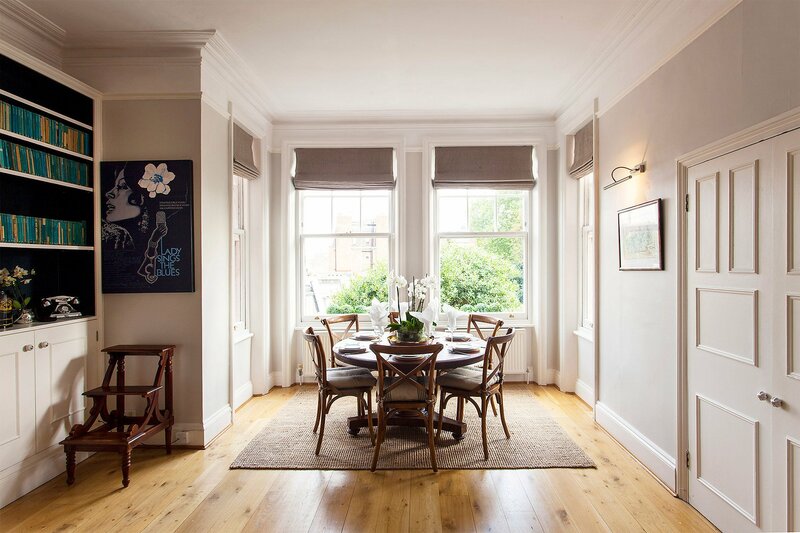 The location is great-easy walking distance to the tube station, grocery, and in a very quiet neighborhood. 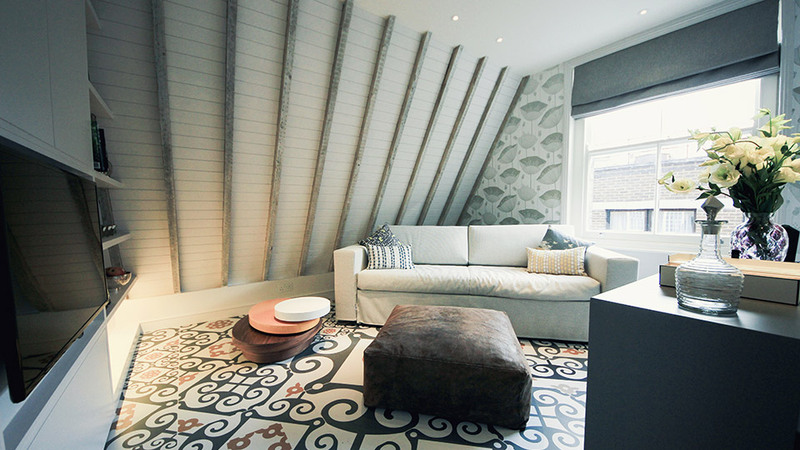 The team from..."
"We loved this cozy little flat. It is perfect for two. The neighborhood is wonderful! It was an easy walk to museums, shopping, dining, and the underground. Thank you, London Perfect Team, for the warm welcome and another "perfect" vacation experience!" "I stayed in London in Hornton with my family in October just for three days. We really had a great time. The location in Kensignton was really comfortable. We arranged the pick up from and to the airport with Lushi and he was great and very professional. As soon as we arrived in the flat, we had..."
"The Austen apartment is in a great position and such a lovely apartment, we didn't want to leave. Thank you London Perfect for providing us with a wonderful experience in London. London Perfect started this experience from the time we bookied, until we arrived home with their follow up emails. We..."
"After having stayed in Churchill last year, we decided to return to the same neighbourhood but a larger place. Cavendish was a wonderful choice because we felt like we were returning home and it was located even more conveniently. 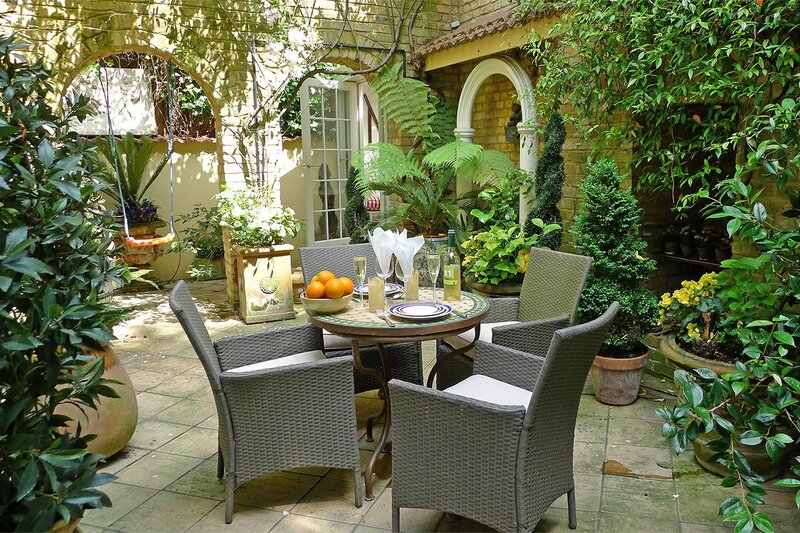 The barely 5 minute walk from the South Kensington tube is..."
"Location: could not be much better. Close to the Tube and bus lines. Close to grocery store, pastry shops, and good restaurants. Close to museums like the V&A, Natural History, and Science. Glad we had no car as parking would have been a problem. Apartment and its equipment: Kitchen..."
"I had a wonderful weeklong stay at the Austen apartment in September. The apartment is well located in the Kensington and I took advantage of the location. Every day I would start my day with breakfast sitting in the dining area that overlooked the private park in the apartment complex. Then I..."
"Overall we really enjoyed the apartment. The only suggestions I can offer for improvement was the lamps/light for reading in the evening were quite dim. In fact some of the lights in the main room did work at all. The outside patio could use some trimming of the ferns. These are small..."
"The Westminster is an absolutely fabulous place. So close to Westminster Abbey, Big Ben and the Houses of Parliament. The apartment is tastefully decorated and every item you could need is available in the kitchen. I think it might be crowded for 4 adults but functional. 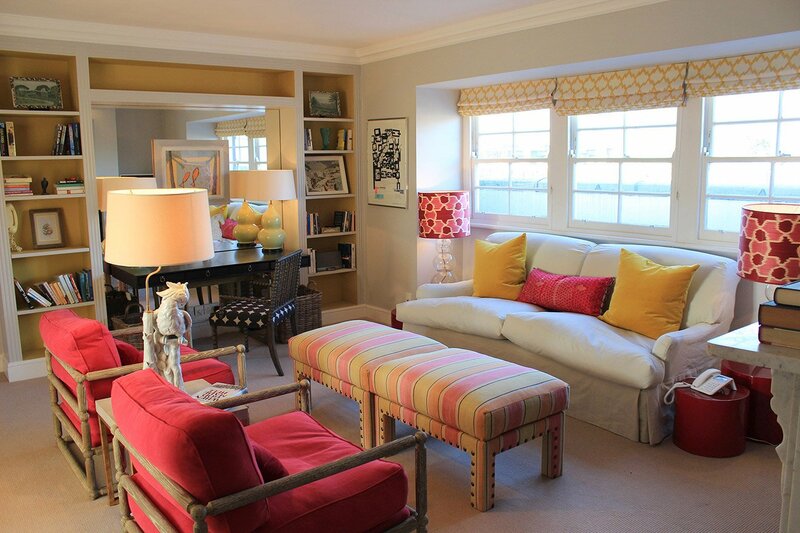 This was my first..."
"Loved this cozy apartment in Chelsea. The location was great - a 10-minute walk to the Sloane Square Underground Station. There were plenty of eating options available nearby, the Kings Road retail area is close and in good weather a walk along the Thames River is a pleasant experience. 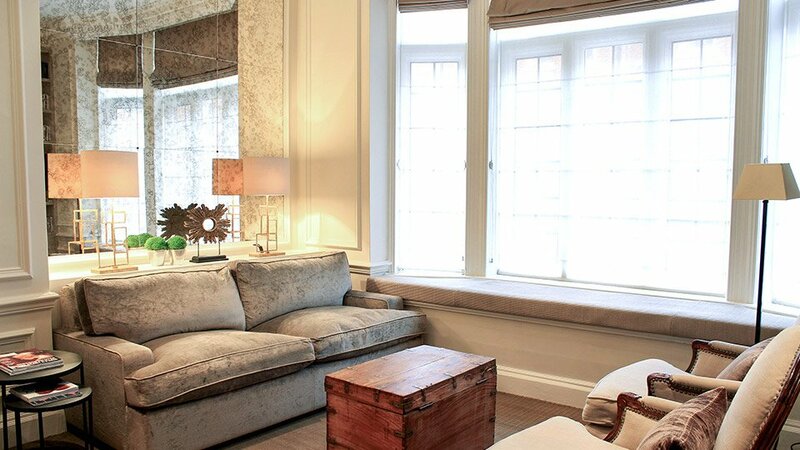 The..."
"A perfect apartment for two couples or a family of four visiting London. Close to public transportation and in a quiet, safe , and interesting location. Easy access to shopping, theaters, and museums. Not suitable for todlers, but OK for seniors. Expensive, but very good value for..."
"This has been my third stay with one of your apartments--twice in London and once in Paris. They never disappoint. The Pelham was perfect for two couples (or a family)--modern, bright, comfortable and a fabulous location. 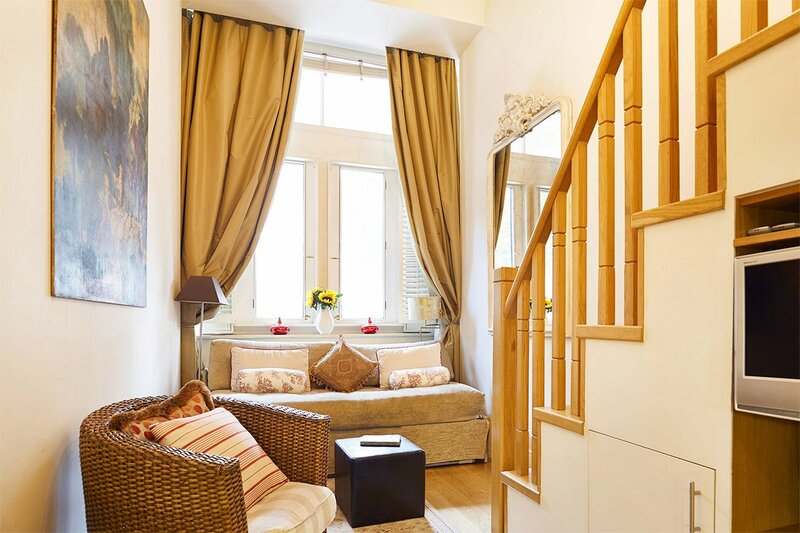 Steps from King's Road and its wonderful shopping and dining--a wonderful..."
"Charming apartment, quiet and equipped with all necessities. It was a great location especially enjoyed our walks at Holland PK. Just a note, a functional clothes iron and as well as a grocery cart trolley would have been nice. Thank you for a wonderful and memorable stay." "We had a chance to visit London and we were determined to see as much as possible. The Hamilton apartment was perfectly located for us -- close to the Sloan Square tube stop -- and also a great place to come home to at the end of the day. 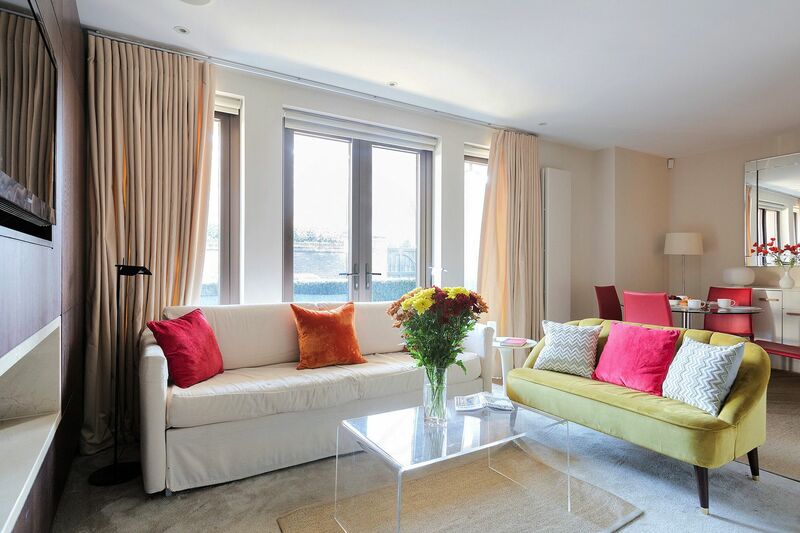 The neighborhood was quiet and the apartment was..."
"Had a fantastic time in London and loved this apartment. It is so centrally located and very comfortable. I know I will miss not hearing Big Ben. Should I return to London for any length of time, I hope to be able to stay here again." "Perfect apartment for two, central to all services (restaurants, grocery, bus/tube transport, etc), fully equipped kitchen, comfortable on return from busy days. Thoroughly enjoyed our stay as well as the transport from/to Heathrow provided by Luishi. Everything went as planned, thanks to the ease..."
"The unit is in the basement. Being 6-4, some of the door heights were challenging. Having said that, the unit is spectacular. It is meticulously newly decorated. The owners have thought of everything, night lights, blinds, curtains, flat screens, internet and mood lighting everywhere. 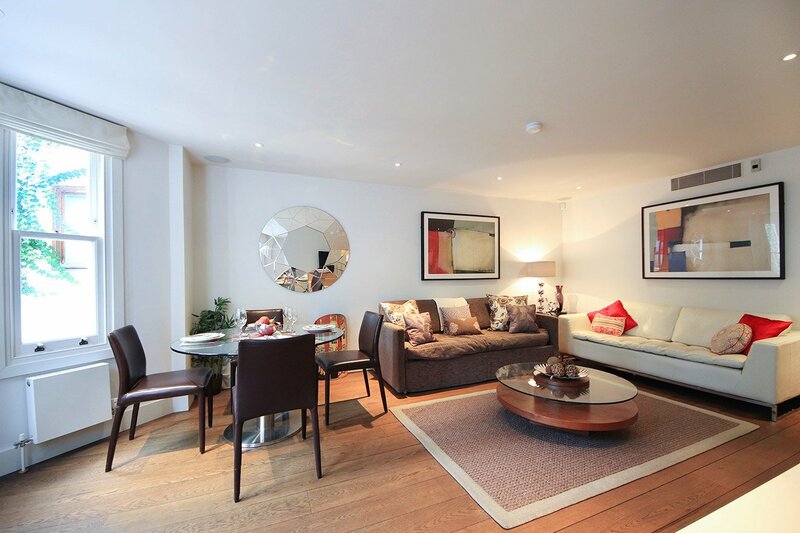 There is an..."
"The perfect flat and perfect location near Sloane Square Underground. Only 5 minute walk to underground. Spacious bedroom with king bed, and spacious sitting/livingroom for relaxing and spreading out after long tourist days. Kitchen well stocked and perfect for creating breakfasts, appetizers, and..."
"Very comfortable and well located apartment in a great area. 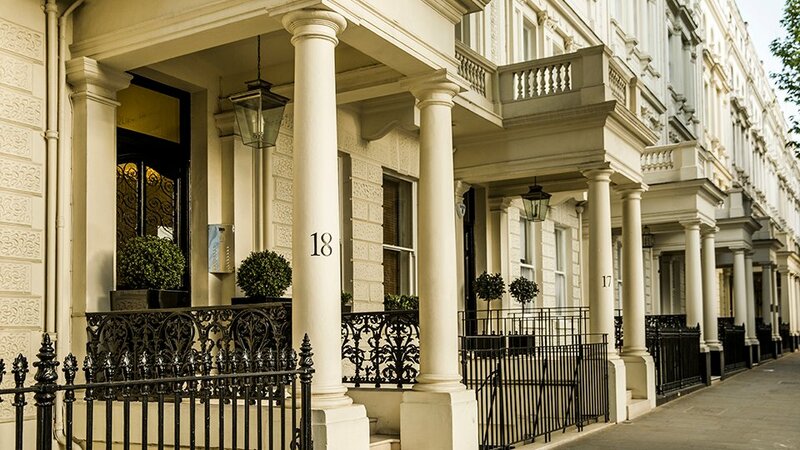 Down the street from the South Kensington tube station and lots of restaurants and stores - walk to the V&A and Harrolds department store.The bedrooms are very comfortable and both baths were nicely outfitted. The washer and dryer are a..."
"Second time using "Perfect" other was in Paris. The Queensgate loft was just about perfect for three. The apartment is well equipped, nicely decorated, and very close to transportation, and some attractions. The only issue during the last three nights of our stay was hot water, but they did their..."
"We were greeted very friendly... Very nice apartment in a lovely neighborhood. Working with London Perfect was indeed very professional since the beginning!"